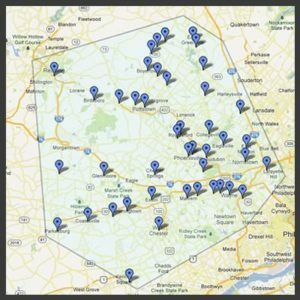 For Historic homeowners in and around New Hanover Township, Montgomery County and the beautiful town of Gilbertsville, Antrim’s, A Good Sweep Chimney and Masonry specialize in historic masonry and chimney repair. We also offer Historic Mortar matching. 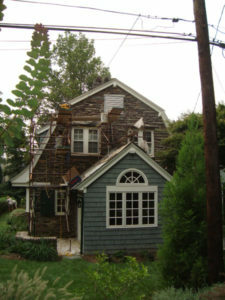 HIstoric houses require chimney experts. Please know that while these services may be “add on services” and we do not take these tasks lightly.